Mario wallpaper. This is a desktop wallpaper featuring Mario, from the Super Mario Bros. video game series.. HD Wallpaper and background images in the super mario bros club tagged: super mario bros nintendo entertainment system nes desktop wallpapers video games computers images pictures graphics brothers. 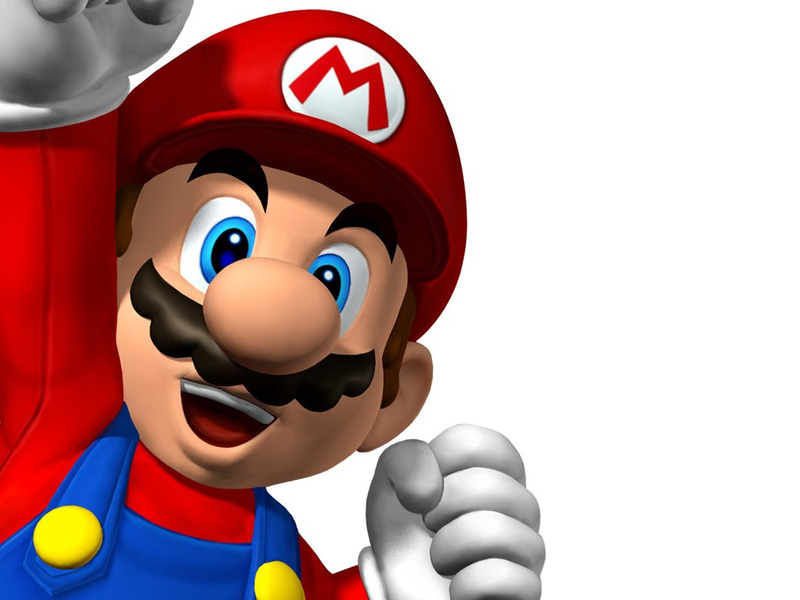 This is a desktop wallpaper featuring Mario, from the Super Mario Bros. video game series.